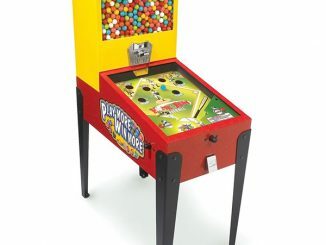 My life-long fantasy of owning a full-sized pinball machine seems pretty ridiculous now that the iPad has gotten so darn close to simulating the real thing. 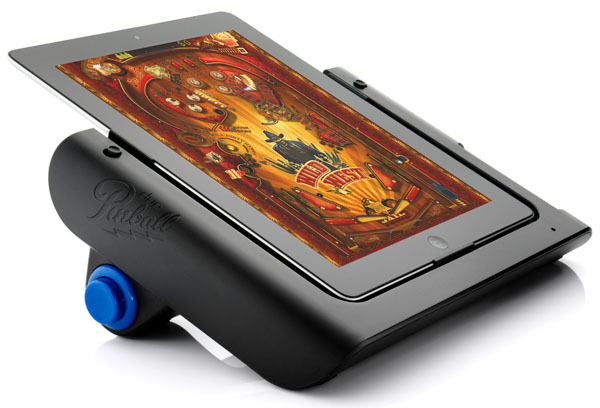 Duo Pinball has come out with Arcade Styled Pinball for iPad, and all that you need to play is an iPad and the Duo Pinball Controller. Then you just simply download the free Pinball HD Collection app from the App Store and voìla… you’re ready to engage in pinball mania. 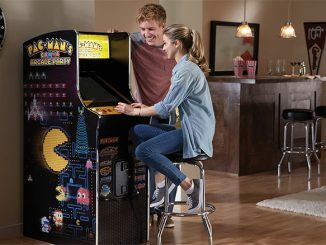 With Duo Pinball, you can switch between different-themed pinball tables to keep things exciting. And if you want to take full advantage, try playing pinball wearing 3D glasses to appreciate the 3D cinematic graphics. 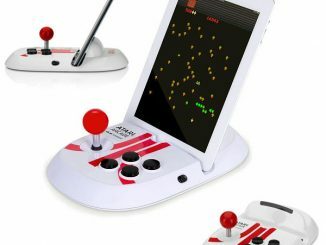 When your iPad is joined with the controller, you get the chance to pull the spring-loaded plunger to launch the ball and smack arcade-like left and right flipper buttons with reckless abandon. 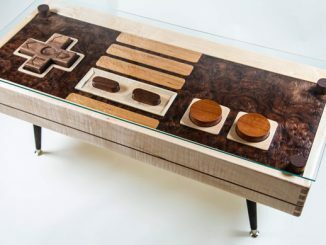 This beats computer pinball where you’re limited to using the space bar and arcade wannabe keyboard buttons. 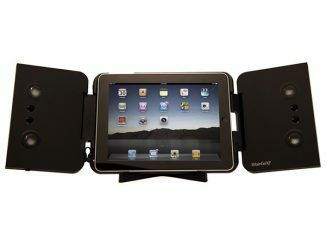 For your comfort, the controller holds the iPad at an optimized viewing angle so that you don’t have to strain your eyes and neck. 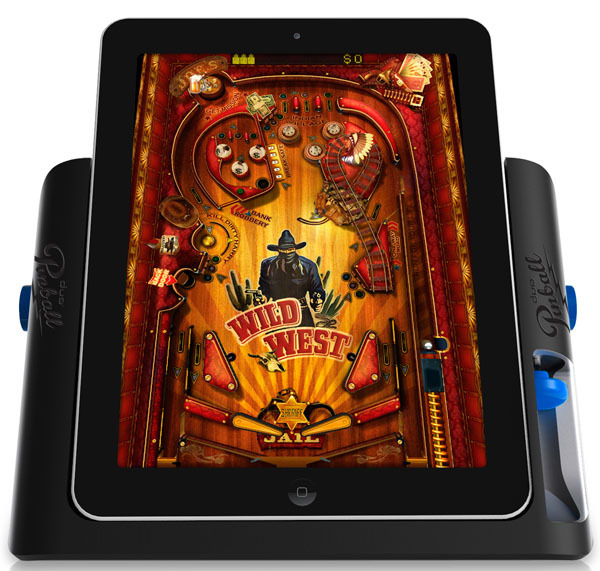 You might think that the pinball table image on the iPad screen would be still and rigid throughout the game, but that’s not the case. 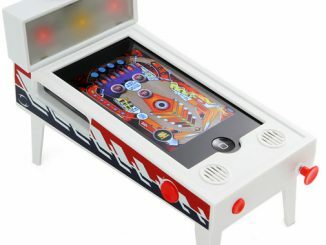 During the game, you will get zoomed in as the image moves wherever the pinball goes. It’s almost as if you are a ghost hovering over and controlling the pinball. Check out the video for a test drive. 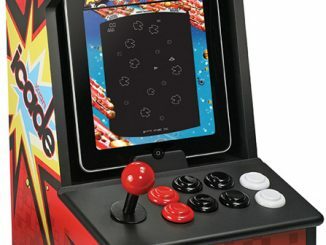 You can find the Arcade Styled Pinball for iPad controller at Firebox.com for £49.99, and on the other side of the Atlantic, the controller should soon be available, if not already, at Amazon.com, Target, Best Buy and the Apple Store for around $60. 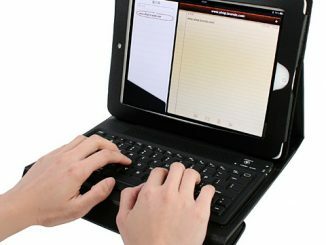 While this particular controller is made for the iPad, it is compatible with the majority of Apple iPhones and the 4th and 5th generations of iPod Touch. 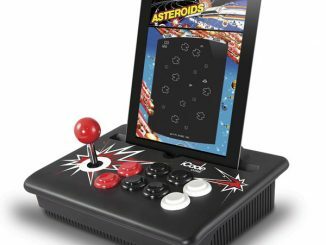 But to get the arcade experience with these smaller devices, you could try hooking up to the iPhone Pinball Magic Desktop Pinball Machine that GeekAlerts featured last year. 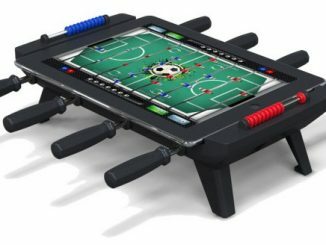 It actually looks like a mini pinball machine and has the side buttons and spring launcher as well. However, this machine requires downloading a different pinball game app. 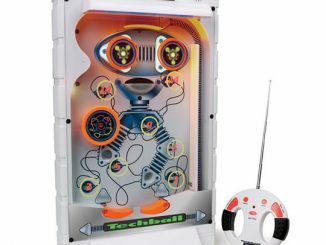 Techball is the name of this upright version of the classic electronic pinball game. 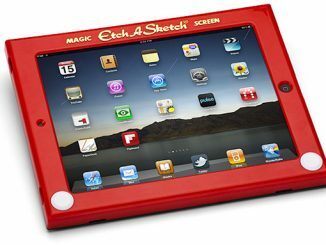 You can play the game from distances of up to 20 feet using the included remote control.